Man told victim, "Take it off! This is America!" 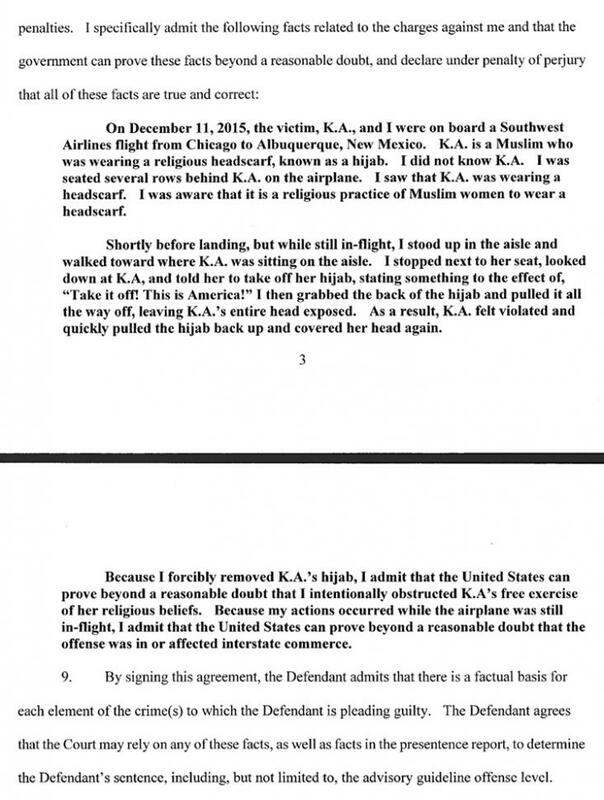 MAY 13--A North Carolina man today pleaded guilty to tearing off a Muslim woman’s headscarf during a Southwest Airlines flight bound for New Mexico. Gill Parker Payne, 37, copped to using force or threat of force to obstruct the victim’s free exercise of her religious beliefs, according to Department of Justice officials. 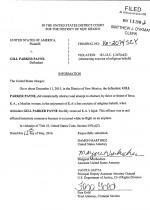 Payne entered his plea to the misdemeanor count during a hearing in U.S. District Court in Albuquerque. According to court filings, Payne and the victim--identified as “K.A.”--were passengers on a December 11 flight from Chicago to Albuquerque. 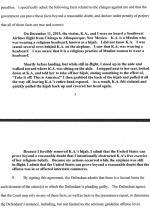 Payne was seated several rows behind “K.A.,” who was wearing a hijab. 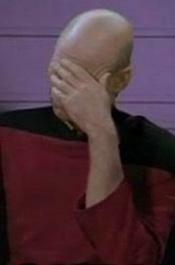 Payne then proceeded to forcibly grab the back of the hijab and pull it entirely off the victim’s head. The woman told federal agents that she felt violated by the exposure, adding that she quickly pulled the hijab back over her head. Payne, a Gastonia, North Carolina resident, is seen above in a mug shot taken following a 2014 drunk driving arrest. Payne faces a maximum of one year in prison and a fine of up to $100,000. However, prosecutors and Payne’s counsel will jointly recommend a sentence of two months home detention to be followed by a probationary term, according to court records.